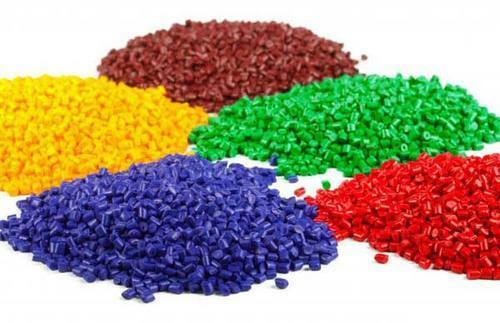 گیاهی ترین گیاهی ترین AnzanDigital فروشگاه Injection Material Flame Retarder | | Fakhrandish Ariya Co. 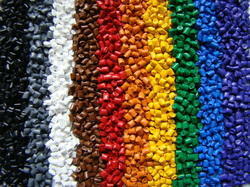 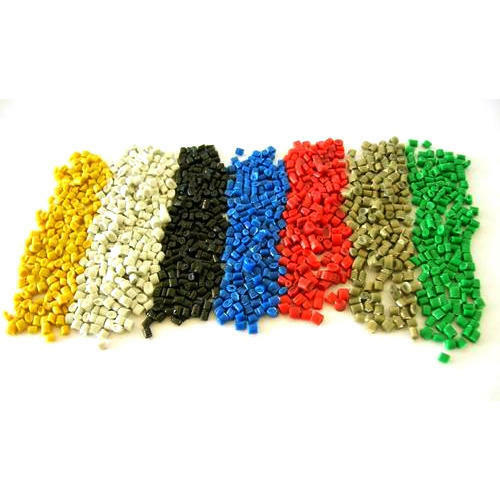 The above materials are a combination of synthetic compounds for the various groups of plastics and polymers common in the plastic injection industry and polymer components in a variety of industries such as air and space, automotive, electrical and electronic components, household appliances and appliances The wide range of consumables that we have in Fakhrandish Arya Co. has been with the local knowledge and manufacturing facilities of the company since 1394 is available to many of our dear producers, depending on the different types of polymers and polymers and their molecular properties for all kinds of ABS -PP-PE-Polyamide-Ultraamide- and … Other common materials in the plastic injection molding industry can be expressed in terms of material and process. 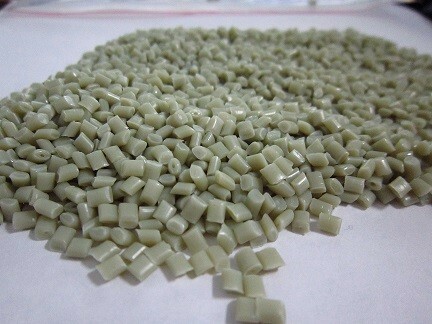 Proudly, this kind of material has caused the dependence on the petrochemical base materials from abroad and the strengthening of domestic production.